A new gas safety standard for tour operators has been developed through a collaboration involving Virgin Holidays. The company claims to be the first to achieve a CORGI quality accreditation for tour operators, leading the way as it seeks to champion safety standards throughout the travel industry. 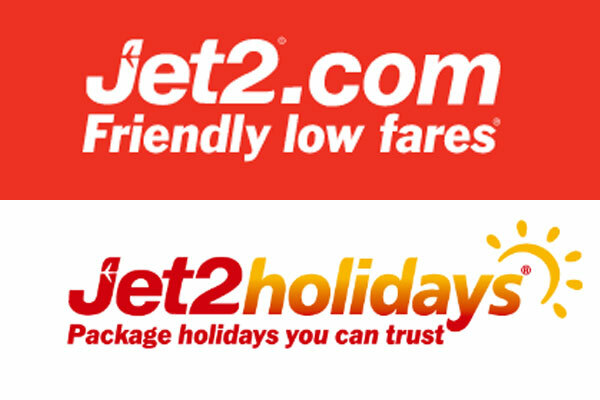 The two businesses worked together to pioneer the new standard, which is specific to the holiday sector and aims to provide holidaymakers with extra assurance when booking overseas trips. The initiative comes more than 12 years after the deaths of children Bobby and Christi Shepherd from carbon monoxide poisoning due to fumes from a faulty boiler while on a Thomas Cook holiday in Corfu. 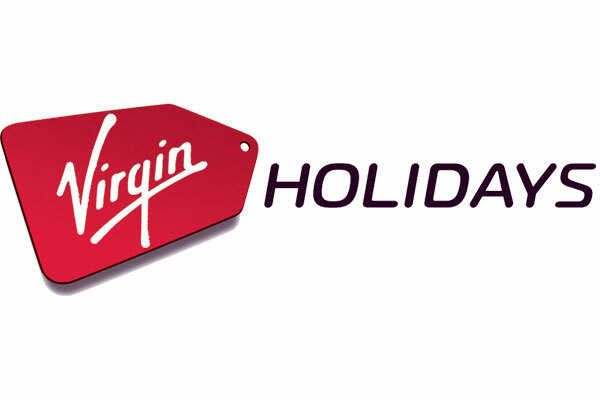 Virgin Holidays said is worked with CORGI to carry out a “rigorous” year-long review of its existing compliance checks, along with an analysis of current industry guidelines. As a result, additional policies covering fuel safety, quality and risk assessments and increased training programmes were implemented. The initiative was taken due to inconsistent worldwide standards with regulations differing significantly between destinations, according to the operator. “The importance of gas safety regulation is widely known in the UK, however in some overseas countries this is not always the case,” the company said. Virgin Holidays approached CORGI having become aware of its work in the housing sector to determine if something similar could be achieved within the travel industry. The operator’s vice president of operations, Pauline Wilson, said: “We’ve always been committed to providing the highest possible safety standards for our customers and our new CORGI accreditation further emphasises this position. “To achieve this, it was imperative we partnered with an expert in the field of gas safety. “Having seen the proven success of the CORGI quality accreditation scheme within the social housing sector, we knew that we needed to develop an equivalent standard for our own, highly complex area.